As always, IFA attempts to keep our air show list up to date, and to note cancellations as quickly as possible. However, we cannot guarantee that any show will occur as planned. 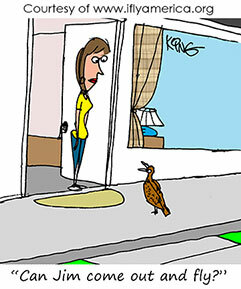 The information contained herein is obtained from various resources with the expectation that it is accurate. We recommend you contact the show to confirm the information as dates and locations can change without prior notice. 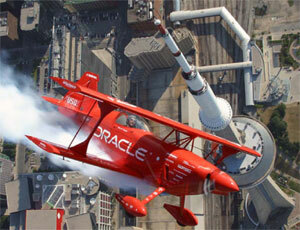 See Sean D. Tucker in action in the Team Oracle Challenger. Click here for his show schedule.